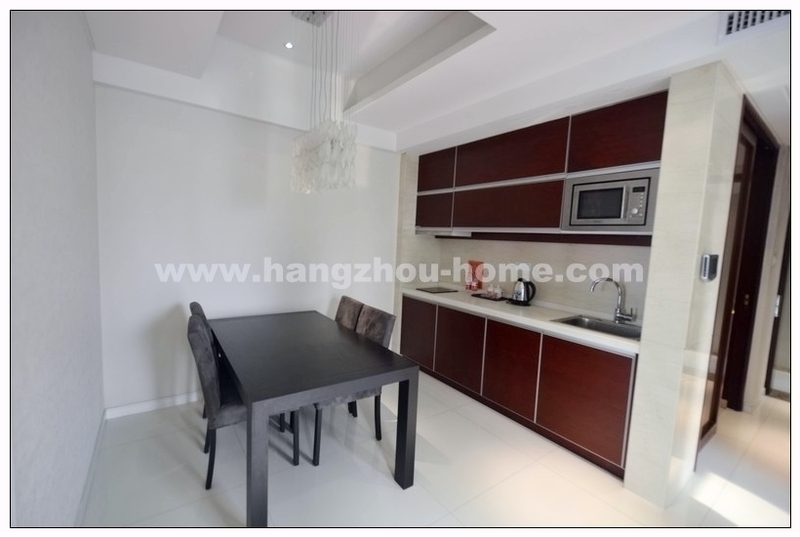 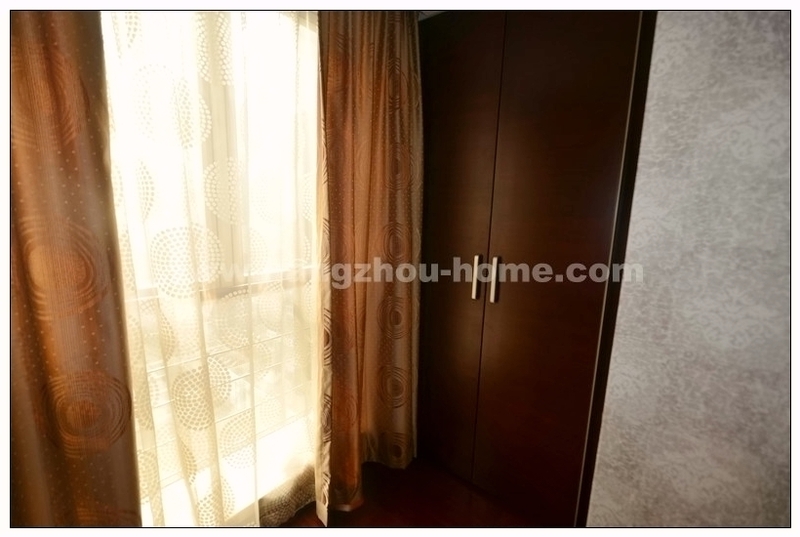 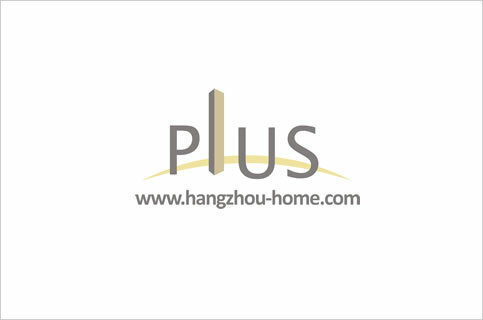 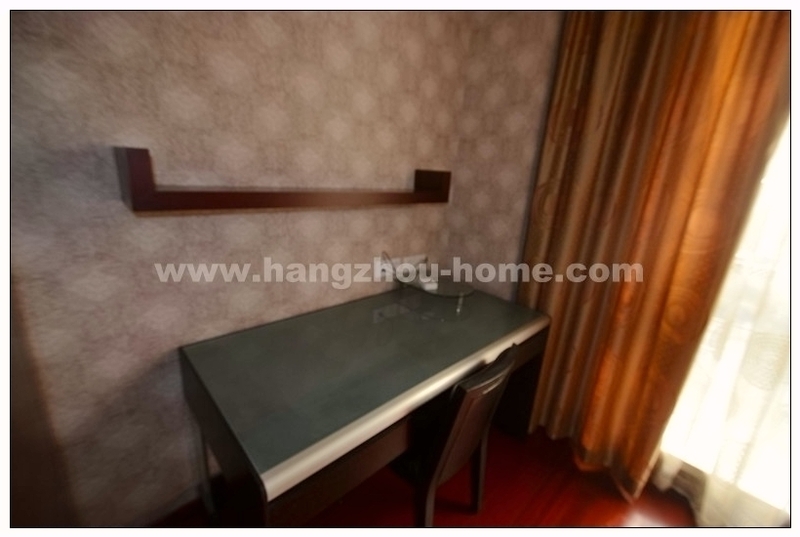 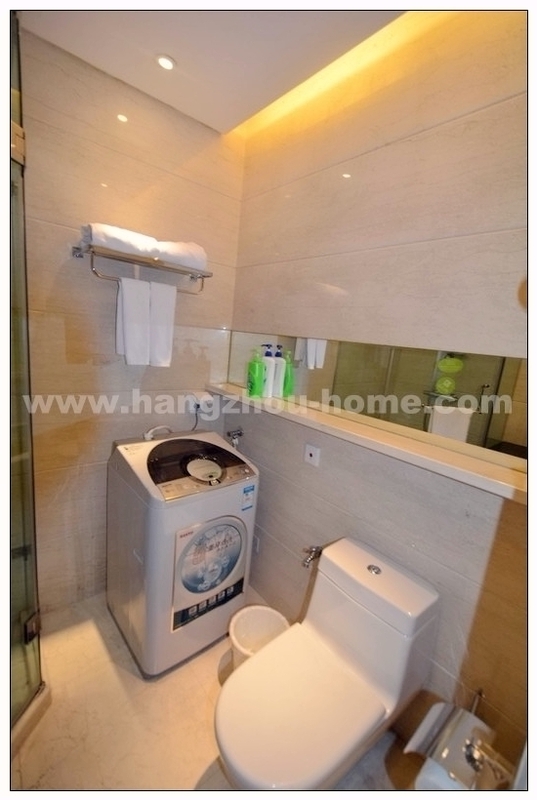 Hangzhou Complex Name:228JiangNanAv.江南大道228号StarAvenueApartment星光国际公馆xingguangguojigongguan.Apartment For Rent,House For Rent?We provide the Best Service for find your home in Hangzhou! 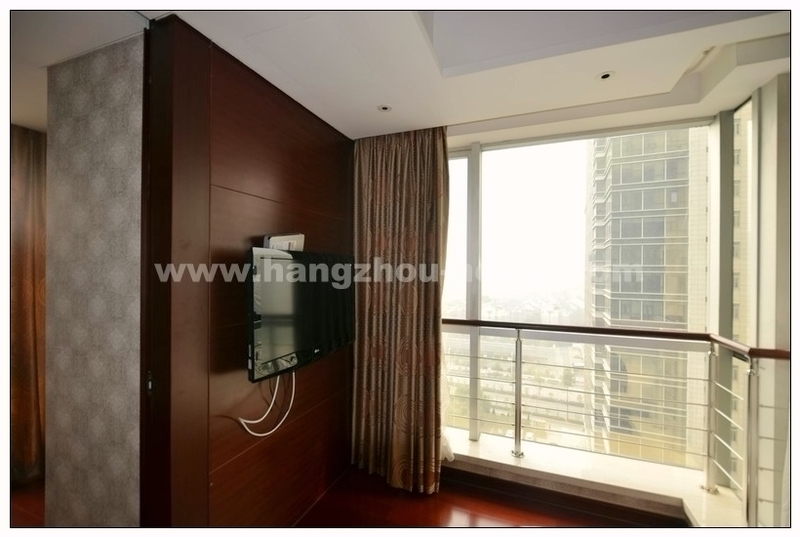 You can see the prosperous road, where many people pass by.You also can see lots of new office buildings here. 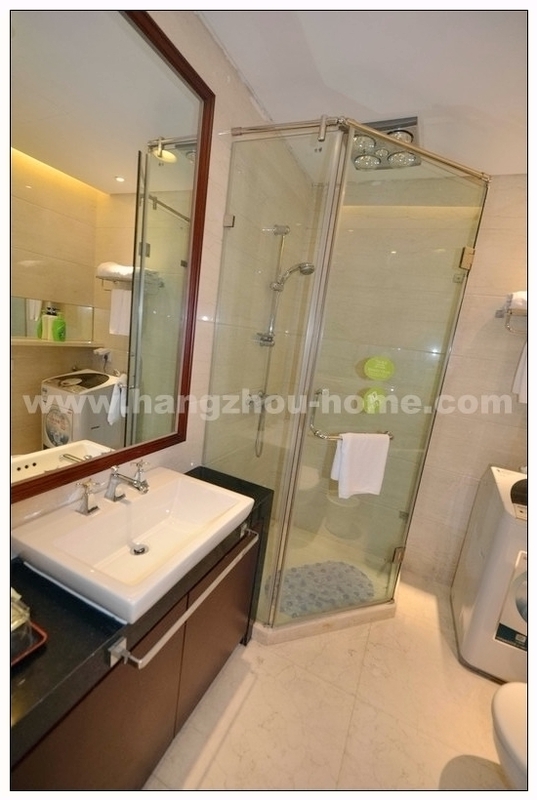 This kind of apartment is really nice and modern.The bathroom,the livingroom,and even the bedroom like the ones in 5-star hotel. 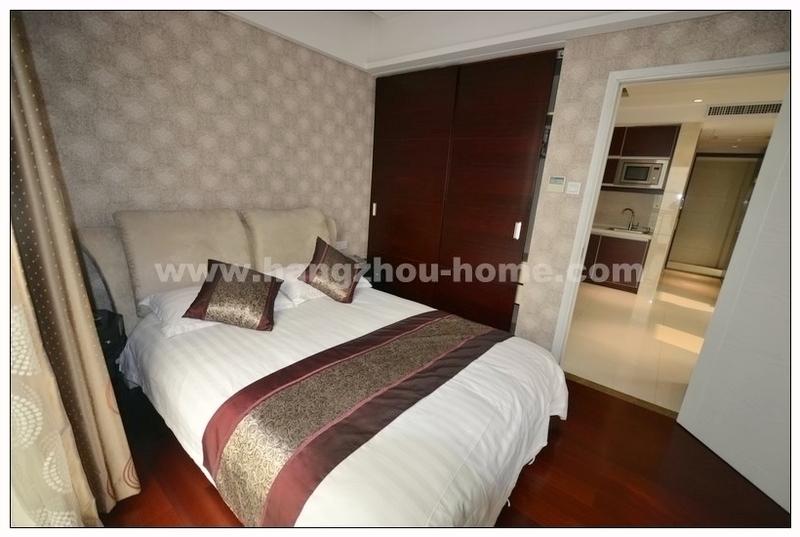 Star AV.has shopping ,food ,fun,rest,business ,tourism,sport,you can find anything you need in this AV .At the same time ,this AV quit nearby the Binjiang Government . 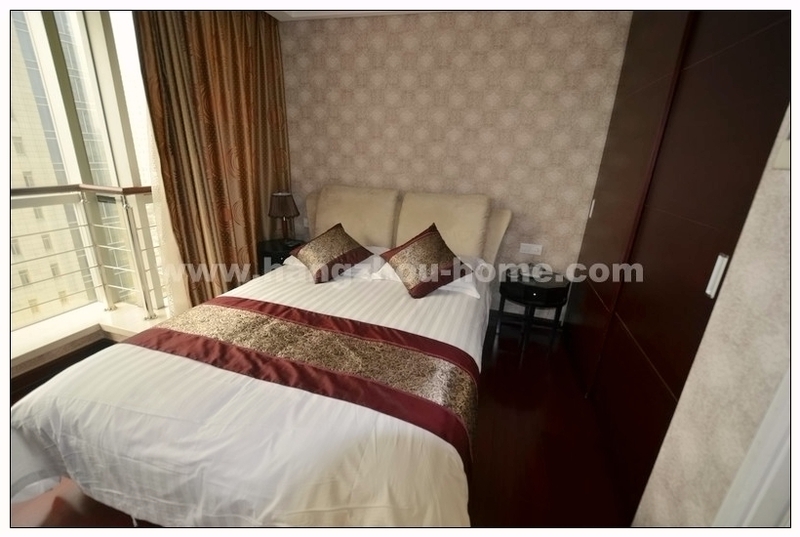 We have listed 25 apartments for rent in this compound,contact us for more infomation.